. 2nd July, 2018 . Tired of physically moving from your home to a money transfer agent's office just to send money? We are in 2019, you don't have to carry cash around and go through all that stress just to send money to your loved ones. Do it on your couch in the comfort of your home, on your mobile phone or computer. Here is how to seamlessly send money online to a friend or family member in Ghana. You can send money online using MoneyGram. MoneyGram's services are highly trusted, fast and also very popular in Ghana. 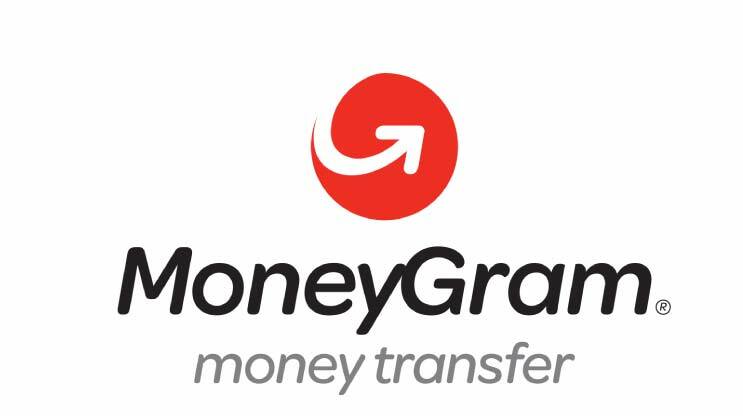 MoneyGram currently offers its money transfer services in more than 200 countries. You can easily send money to a loved one in Ghana by simply visiting MoneyGram's website and creating an account. The receiver has to open/have a bank account with a bank in Ghana. You should then log in to your account on moneygram.com and select Account Deposit. Enter the amount (the transfer charges and exchange rate will be shown) and go ahead with the payment. Next, you will have to verify your identity, confirm all information and send the money. Lastly, you need to inform the recipient that you have sent the money directly into his/her bank account. As at July 2018, MoneyGram only allows you to send money online from US, UK, Germany, France and Spain to Ghana.